Homecoming week is a time that allows NKU to celebrate what it means to be a Norse. Kim Vance, director of fraternity and sorority life, recalled that during her undergraduate years, homecoming used to be celebrated during soccer season. 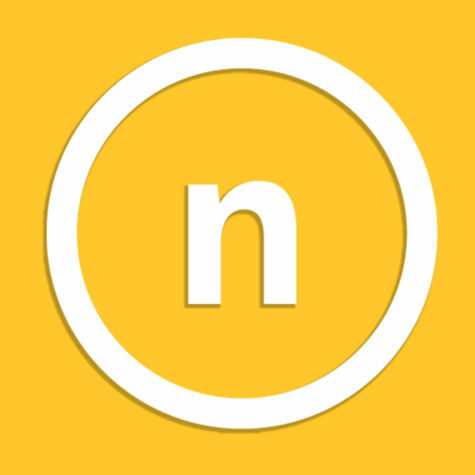 Since then, NKU has changed a lot over the years. Back then, NKU was still Division II and a “much smaller school with only about 400 people living on campus,” Vance said. They played the homecoming game in Regents Hall and there were only a few events that happened during the then weekend-long celebration. There would be spirit activities in the halls since the players lived closely among the students; the student section would be crammed into the Regents gym and everyone would be “excited and loud and court was always a big deal,” Vance said. Those were Vance’s favorite memories of homecoming. Homecoming now looks vastly different. Now, the week-long celebration has 16 events happening all around campus and the community with events for every student. “It really is a true representation of the campus community and the student body,” Leah Koch, coordinator of programming, said. The events are changing to be more inclusive each year. The Activities Programming Board is actively trying to plan events that get more than the general majority of the student body involved. One way that they plan to welcome more students into the homecoming festivities is by the inclusion of non-binary terms to describe their homecoming court. Koch said before they made the switch they spoke to other schools who had already done so to ensure they were doing such in a proper way. “We, as a community, have the opportunity to recognize students in a wider way,” Vance said. The community of NKU gets involved with the season by having the student organizations and offices across campus come together to celebrate what NKU has done for them. The different organizations are pushed to go to as many events as they please during the week. With events ranging from a volunteer opportunity to a Black History Month speaker to a step show by the National PanHellenic Council, “there’s an event for everyone,” Vance said. Attached to the organizations and events are the “very intense” point systems. Each organization has the opportunity for their members to sign in to every event they attend and the team that ends up with the most points in their division wins. Outside of the student involvement, homecoming is also a time for alumni to come back to their college home and see how much campus has changed. Alumni Programs and Councils plans for the alumni side of the week, together with all five alumni councils and the board of directors. This year there is an Alumni Awards celebration dinner in the Campus Recreation Center to recognize the prestigious alumni recipients’ accomplishments of the year within the NKU community. “The Black Alumni Council actually plans a whole series of events just geared towards the black alumni that we have here…it’s a campus-wide event,” Wylie said. Homecoming week at its core is a time for past, present and future NKU students to celebrate what it means to be a Norse—and what that means for different students. 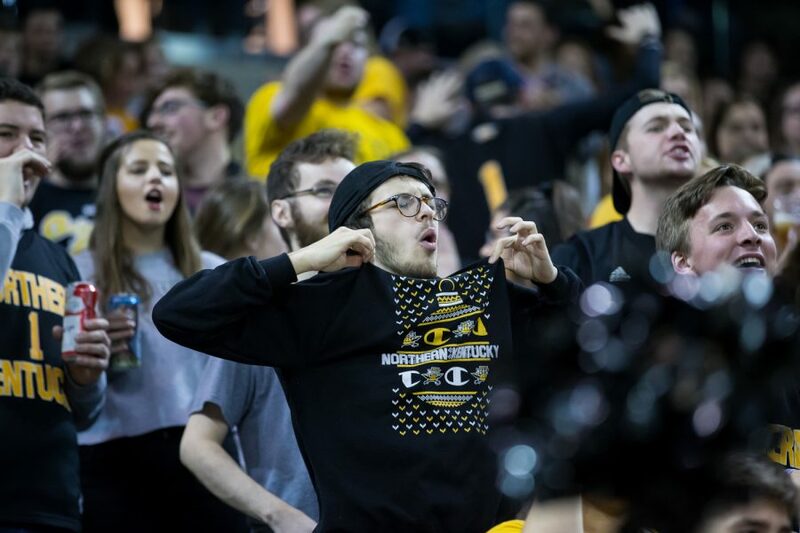 The Office of Admissions is hosting a prospective student section to attend the Feb. 9 game to allow the students to experience NKU’s student section. “I think Homecoming is a great time of year. It makes me fall in love with NKU all over again and celebrate Northern,” Vance said.